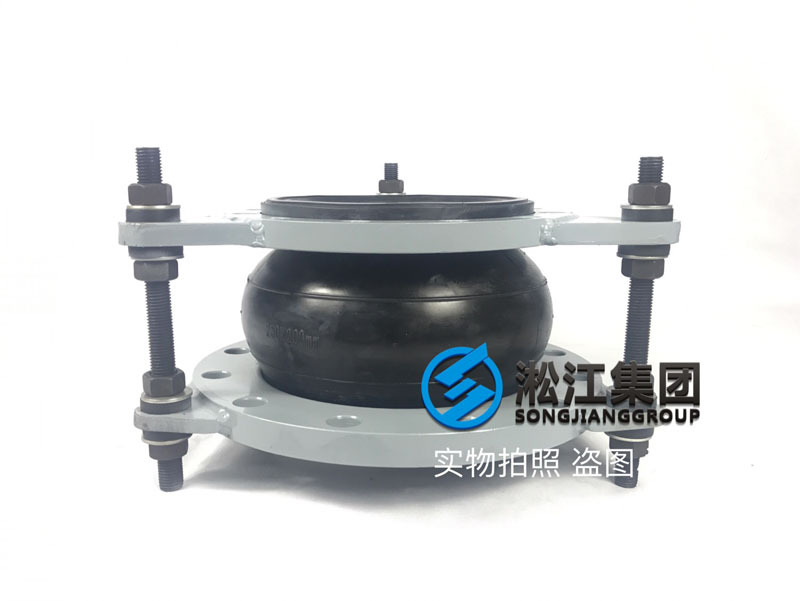 4 Set up fixed bracket: it is used to divide the pipeline, set up fixed point to ensure the smooth operation of the corrugated compensator between the two brackets. The fixed bracket can be classified as primary and secondary. 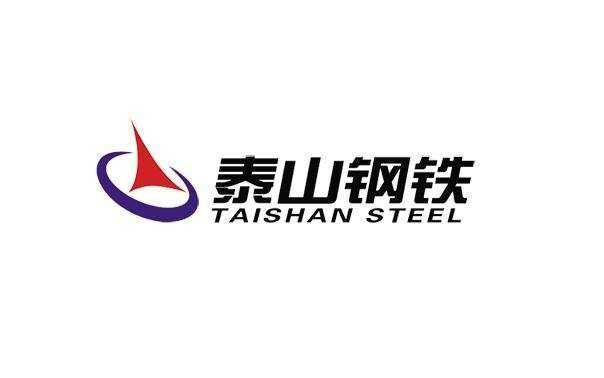 (1) blind plate thrust Fp=P?A；P——highest working pressure MPa；A——effective area of bellows mm2；(2)the counterforce of the rigidity caused by the expansion joint displacement Fk=1/2 K?e；K——rigidity N/mm2；e——compensation mm；（3）anti-friction force Ff=9.8μ（wL+wP）；μ——friction coefficient; W——weight per meter pipe Kg/m；L——pipeline length m；wp——expansion joint weight Kg. Since the latter (2) (3) is much less than (1), Fp is a rough calculation. The secondary fixed bracket can only bear the counterforce of the rigidity and anti-friction force but not blind plate thrust caused by pressure pipeline. X——axial compensation mm；Te——installation temperature0C；Tmin——Minimum design temperature0C；Tmax——the maximum design temperature0C；Positive △L预 means the volume of pre-tension while negative △L预 means pre-compression. 1 Model specifications and configurations as pipeline pressure, diameter, and displacement should be checked before installation of expansion joint. 2 The direction of inside-tube expansion joint should be consistent with medium flow. Confirm the rotation planes of the hinge-type products are consistent with the displacement of the pipe. 3 Auxiliary components used to retighten the joint, such as bolt, nut, should be removed and installation. 4 Forbid to adjust pipeline installation error with bellows deformation. 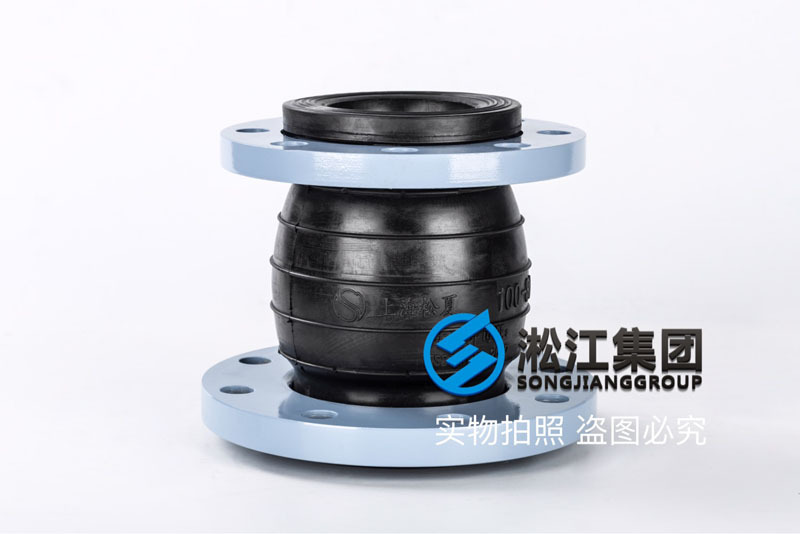 Especially when there are wrong holes in the flange, looper flange and rotating flange can be used to ensure the expansion joint is in a natural state in case high pressure reduces the. 5 Make sure the enough space for all movable element of the expansion joint. 6 Guarantee the concentricity with the pipeline when installing the axial compensator. 7 When the bellows need to be installed in the access port of the power equipment. Stainless steel bellows-type damping and cover-band-shaped bellows is recommended. Forbid to remove pull rod (except in the use of transport and anti-deformation).When the pressure is high, the pull rod and Supporting ear should be Strengthened .Besides, the main fixed bracket with enough intensity and rigidity should be set near the bellows. When the pressure rises to working level, the nut on both sides of the pull rod should be loosened 2~5mm within the distance of the supporting ear. 8 When large displacement compensation is needed, the length of the Bellows can be increased or double-axial type can be used ,such as BW-FFL，BW-FL，BW-XL. Prolonged angular corrugated compensator, such as BW-DJ, BW-WJ, and axial-type bellows compensator can be assembled and utilized in series when the requirement is high. 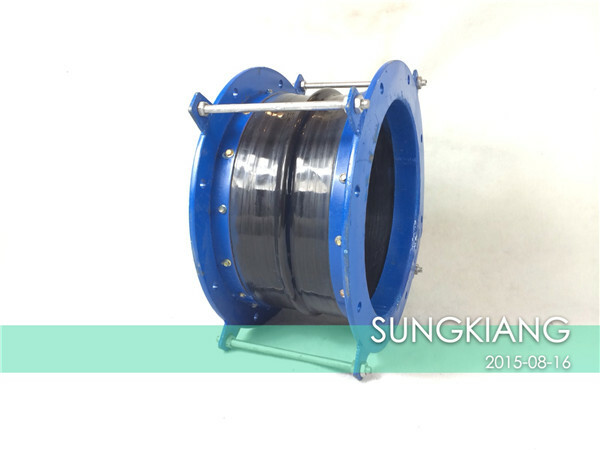 1 According to the actual condition of pipeline, confirm the form and quantity of the bellows reasonably. 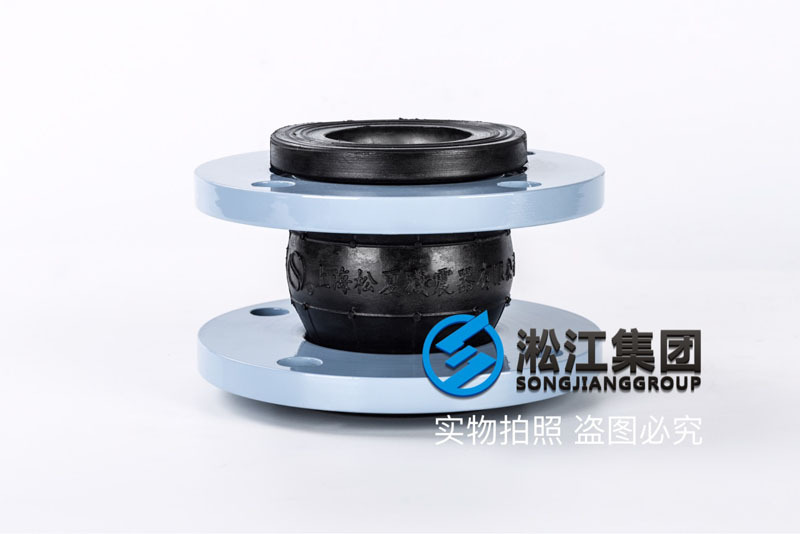 Straight pipe sections fits axial expansion joint; L-tube sections, Z-tube sections fits one-way hinge type, double-free type and double-hinge-type expansion joint; While space segment fits double-fence type and single-angle, double-angle type universal joints to the expansion joint. 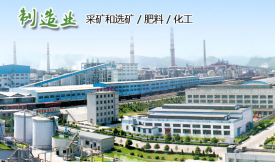 2 Select the material and confirm the level of working pressure according to the temperature of medium and make necessary modification as well.